The sequel to Fantastic Beasts and Where to Find Them is currently scheduled to be released on November 16, 2018. While that is not the latest news, the casting of Johnny Depp has created a lot of buzz. Why Johnny Depp? What role will he be portraying? Who chose him to be part of the cast? However, fans don’t seem too excited about the decision to cast Johnny Depp. One Twitter user stated, “I’m livid about the Johnny Depp casting. It’s revealed that you attacked and abused your wife and then you get this? No. 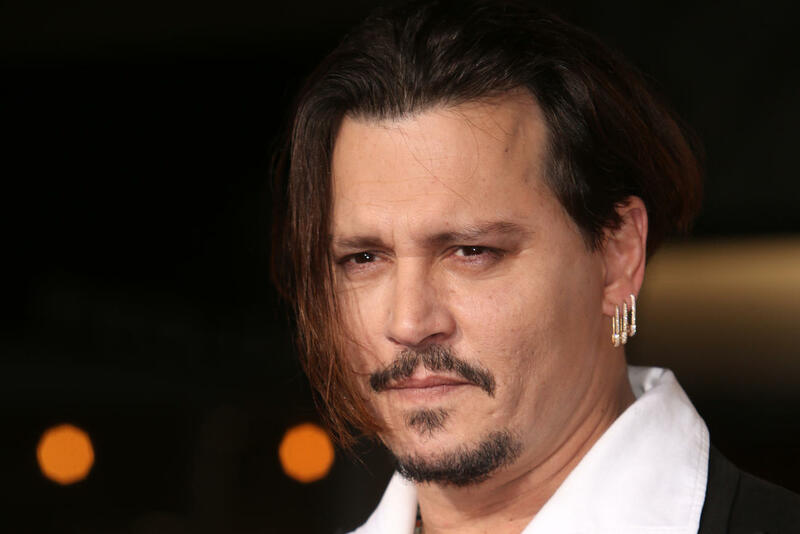 Absolutely not.” Another person wrote, “Joining in on letting @jk_rowling know how disappointed I am that Johnny Depp will be appearing in the fantastic beasts series.” It is evident that fans are not happy about the actor being associated with the Harry Potter universe after recent events in his personal life. What do you think about this news? Tell us your thoughts in the comments!